Literally thousands of products have been produced since the Doctor Who launch in 1963, with many of these items now being collectible and highly sort after. Doctor Who has featured on virtually every conceivable product, from books and records to toys and games, breakfast cereal promotions to full-size prop replicas. The series merchandising has enjoyed many peaks and troughs from the heady days of Dalekmania in the 1960s to a drought in the early ’70s, the rise of the collectible in the ’80s to the nostalgia driven days of the ’90s and then a huge resurgence following the Doctor’s 21st century return to television. 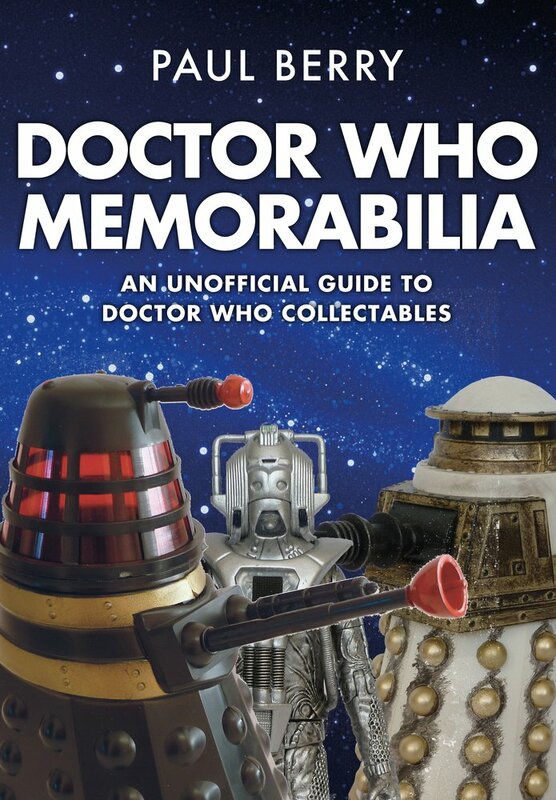 Whether you're looking for a full-size Cyberman or a pair of Dalek slippers, a Tom Baker scarf or a Doctor Who pinball machine, there is something for every type of collector.